Cupcake Boutique, Curiosity Corner and Forget Me Not to name a few of our favourite collections. Dovecraft is a market leader in the paper craft industry & each season new collections are crafted featuring trend led designs. We are proud to have been nominated for Best papercraft range at the British Craft awards and we would love your support to help us win. 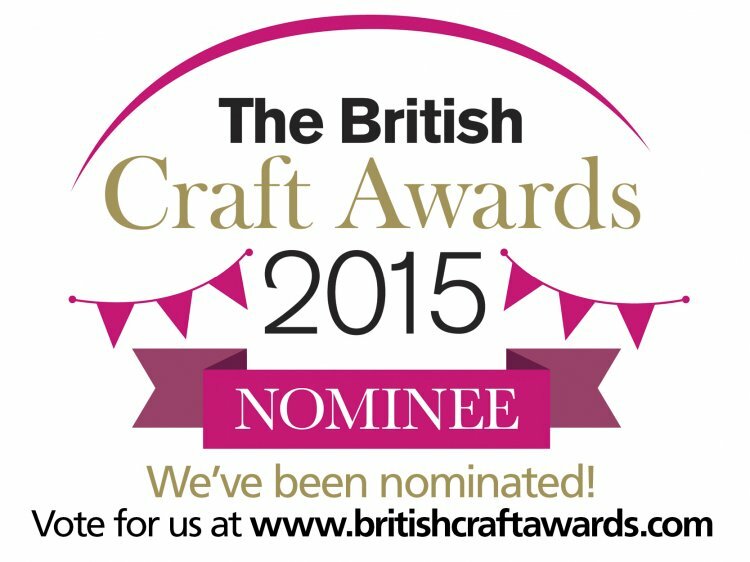 All you have to do is follow the link and vote for your favourite craft ranges. Our crafty friends Katie Skilton and Ruth Hamilton are also nominated for Best Card Designer and would also appreciate your support.